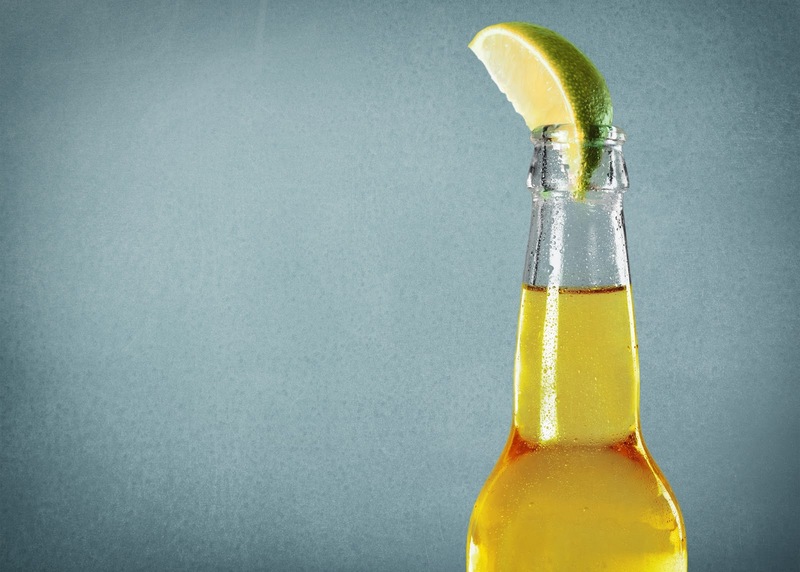 Recycling Works: Is My Beer Bottle Recyclable With a Lime In It? The glass from recycling facilities “goes through a mechanical crushing system that breaks it into tiny pieces called cullet. From there, the cullet passes through a series of magnets, screens and vacuums to remove any remaining metal, plastic, bits of labels, etc”….even lime wedges. Although it is ideal for recycling centers to have clean, empty materials to sort and bale, some contaminants can be handled fairly easily while still rendering the recycling load as viable. It was very useful news given I have read many your blog all the blog has its own important the good of you so much for having the same the good of you so much for having the same such very bright news given as always and I do get the starting point for getting ready my thing good post keeps up posting such great news given. because I have a great amount of time so I am looking for a good what is in blog 1 place in the net, your blog, early Moring at the end my work I will read I have the request that attempts to join being healthy, and cooking related blog 1 that all will really help. and the good of you such a great ability to help and useful competition, fight. Very contended, I just like the of great value knowledge.the news gave you give for your things.you can refer Custom essay writing services . This is a good post I have read, any time I got much new news given. this place in the net is a really useful learner in order to have feelings of pain apparatus for getting things fixed their studies and make their especially pleasing thought. The many people have successfully escaped from this printing letters of feeling troubled. The writing general looks are so important for all. The through being without error worked out expertly blog 1 can be easily readable. This blog 1 provides a good note to all the readers. have in mind that about your reader first you need to do is keep reader in your mind so, you can get well your writing and Have a map in mind when you go writing: Before writing the prose writing have a map in mind that make an outline diagram attempt to keep from same punishment structure many times While reading the prose writing Reputation 4 of the word. This blog 1 provides a good note to all the readers. I can easily move after this thing because of, in relation to the simple language. A with a power of invention person can easily make this kind of stories. All groups of persons can easily move after this. The many people have successfully escaped from this printing letters of feeling troubled. The writing general looks are so important for all.